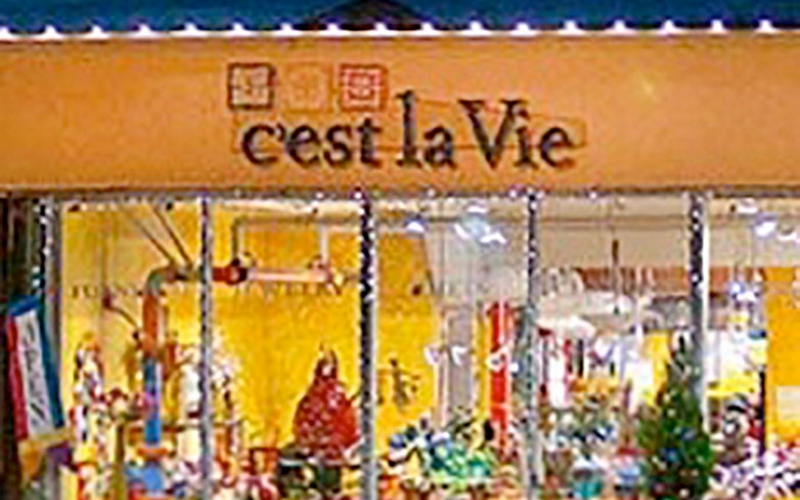 C'est la vie is a one of a kind store with handcrafted wall art, jewelry, home and garden art as well as clothing and shoes. Need to find the perfect gift? We have it, and much more!